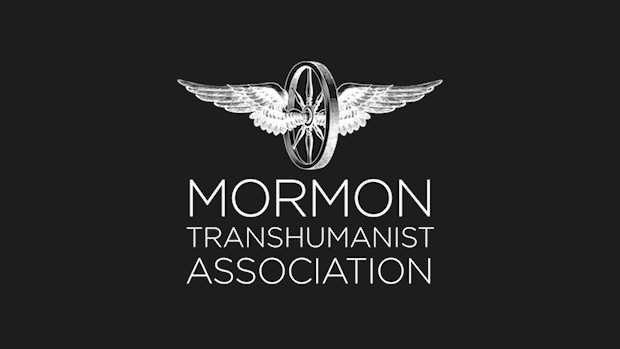 The Mormon Transhumanist Association is the world’s largest advocacy network for ethical use of technology and religion to expand human abilities, as outlined in the Transhumanist Declaration and the Mormon Transhumanist Affirmation. It appears that, as members of the Mormon Transhumanist Association, we aspire to be advocates. Advocates for whom and to whom? This is a question I think about on occasion. Clearly we are not an organization for everyone, but if we are trying to build a future Zion and lift up all of humanity, I think we would do well to make sure that we are including voices far beyond the middle class, white, American, Mormon corridor, tech savvy male that is heavily represented among the board, voting members, and MTA conference presenters and bloggers. There are some good things happening in this regard. We have at least two female board members. We have numerous, prominent non-Mormon and former Mormon members. 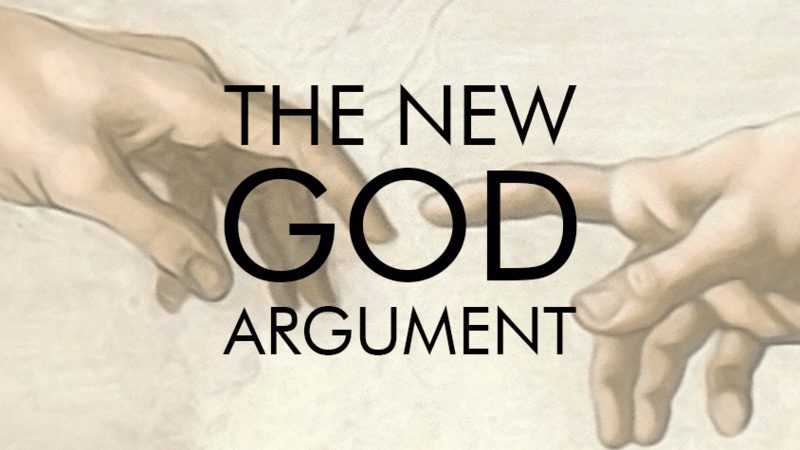 We have heard critics of Mormon Transhumanism speak at MTA conferences. 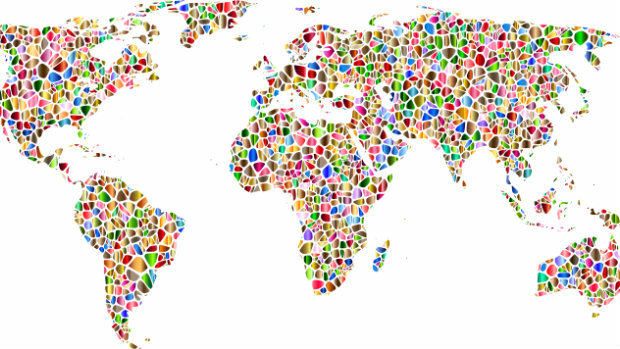 But if we are to reach significantly beyond our biases, we likely need to do much more to seek diverse voices and make room for them in Mormon Transhumanism. I understand the ease of calling for diversity and the much greater difficulty of achieving diversity, but since I think this is an important discussion, I'm going to bring up what I see as some institutional barriers to giving voice to diverse voices in the MTA. Maybe others will suggest additional problems and possible solutions to problems I can't see, and maybe we can find ways to make this organization I'm proud to belong to even better.